changes and the overall healthcare insurance landscape. Along with her team, she also helps solve business challenges by creating strategies that produce better health care consumers and keep employers current on regulatory issues. 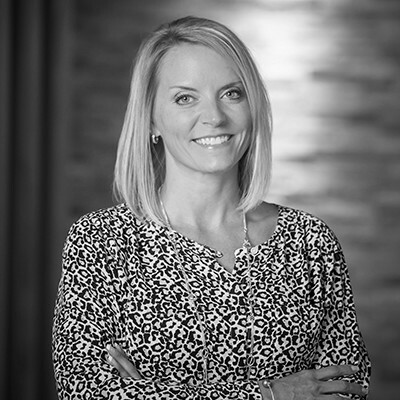 Shelly strives to provide her clients with innovative solutions that not only offer cost containment and help attract and retain top talent. In a business climate where change is occurring rapidly, Shelly believes in building individualized relationships with each client in order to be a true business partner. She takes pride in understanding their overall industry challenges and market impacts. In addition, Shelly stays busy with her daughters and husband and actively pursuing her goal to run a marathon in all 50 states.